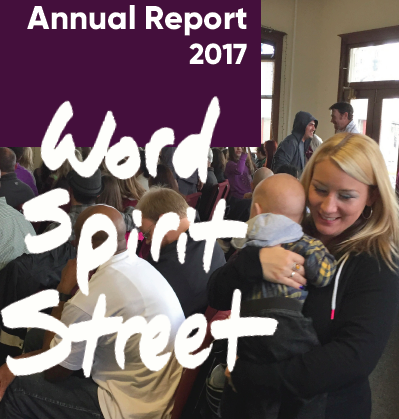 We recently compiled our information from 2017 to celebrate the year of blessings, progress, and engagement. We also took that time to inform the direction we're taking this year, with sharper focus and renewed spirits. Take a look at the strides you've made with us. May God continue to bless you.